How well does your child really sleep? Ways to know your child is getting good quality sleep. One of the hardest things to do as a parent is to get your kid on a proper sleep routine. It seems like they’re always operating on a schedule opposite to the one they should be on—either bouncing off the walls at midnight or begging for more sleep at breakfast. 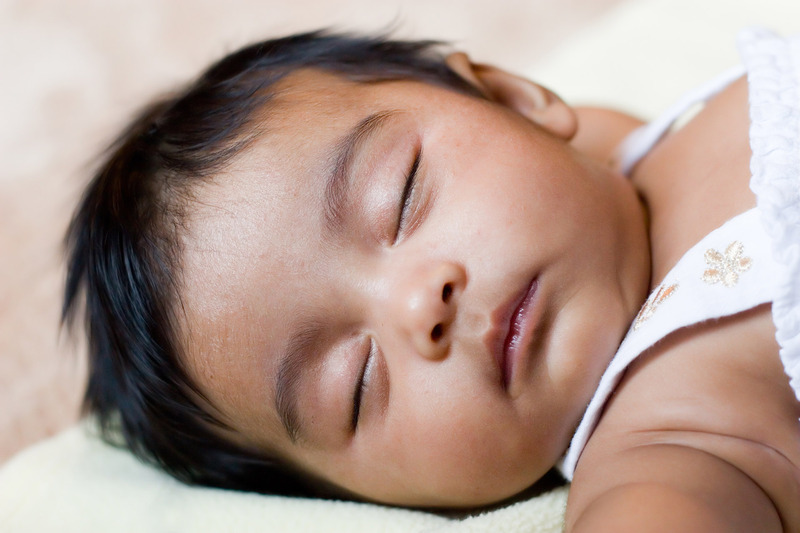 Sleep is a crucial component of child development and its importance should not be overlooked. Here are some tips to make sure your kid is getting good quality rest. Know how much sleep is enough. Not all children require the same amount of sleep. The National Sleep Foundation recommends that toddlers up to five years old need between roughly 11 and 14 hours of sleep, while older children and teens should sleep about 8 to 11 hours. Of course these are general guidelines, but if your child’s sleep patterns are drastically different you should speak to your pediatrician. Create the right environment. Your child’s room should be quiet, dark or dimly lit, and slightly on the cool side temperature-wise. Ask them if they think their bed is comfortable and make adjustments as necessary. Make it a routine. This one actually applies to both children and adults alike. It’s much easier to fall asleep if you follow a similar routine before bed. You’ve probably heard about avoiding the use of screens (phone, tablet, tv, etc) because of their stimulating effects, but even eating a large meal too close to bedtime can be detrimental. Choose a low-energy activity like reading a book or listening to soft music together to wind down each night. It’s also recommended that you try to go to sleep and wake up around the same times, even on weekends. These are just a few of the basic things you can do to help your child sleep better. If you’re a LifeSpeak user, you have access to hundreds of expert-led videos about children’s health and parenting. To find out more about our library of resources, click here.